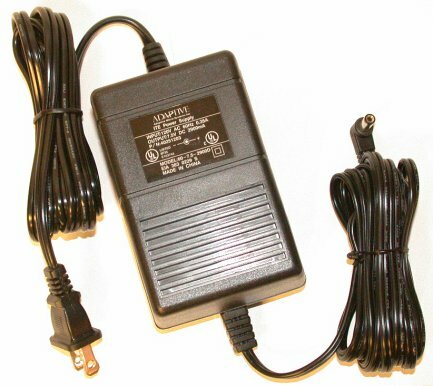 Call 1-800-223-4636 to order a new or replacement external Alpha or Betabrite power supply for your Alpha or Betabrite LED electronic sign or connectivity device. 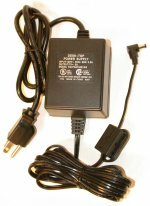 A number of Alpha and Betabrite displays use an external power supply transformer. You must use the correct power supply, since display modes and other sign features are precisely controlled by the power cycle. The following information is provided to help you identify the correct external power supply for your Alpha or Betabrite sign or sign connectivity device. For prices, please call Alpha-American at (800) 223-4636 or use our Request Form.